Sublime music for elegant events! 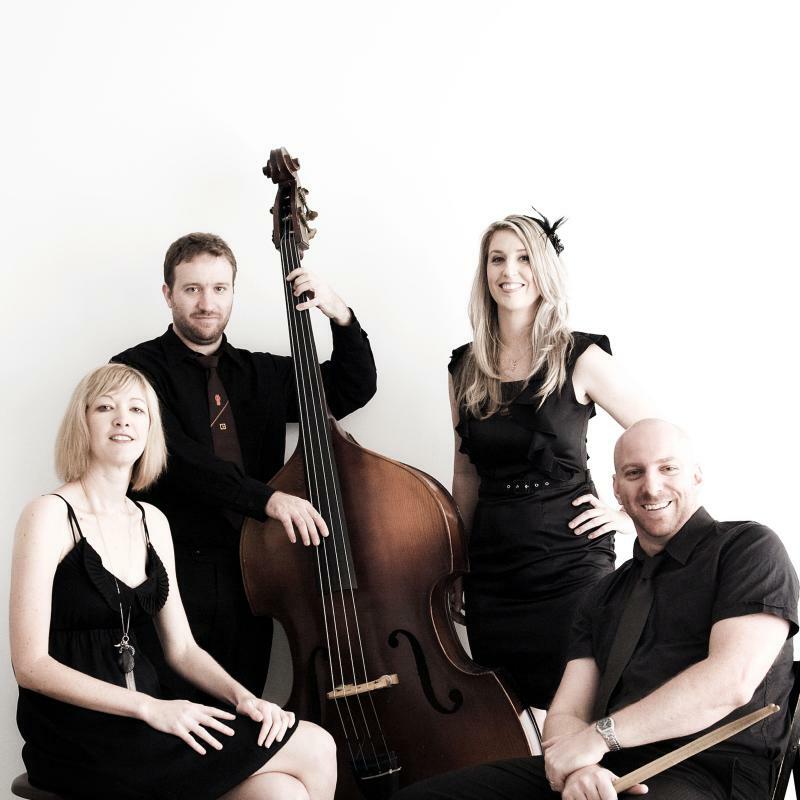 The full band: Voice, piano or guitar, Double Bass, Drums and your choice of Sax or Trumpet. The ultimate jazz ambiance - swing, bossa, ballads, blues, and a bit of funk.